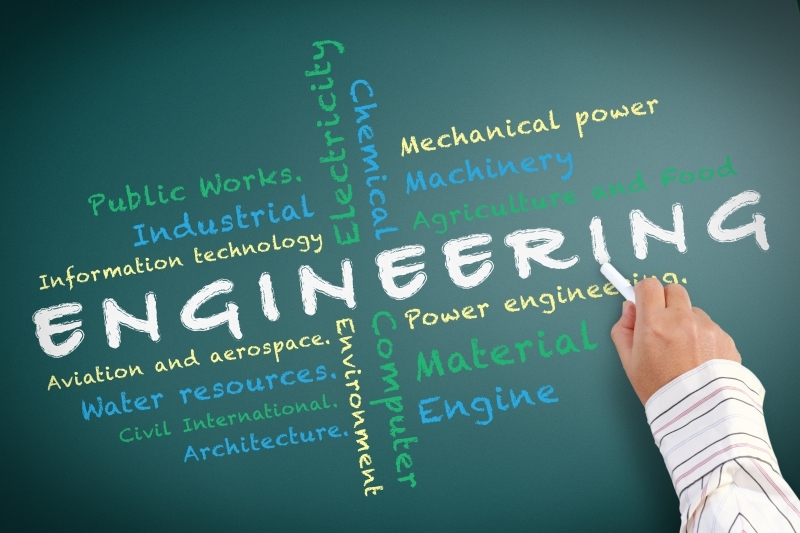 In order to become an effective engineer there are various qualities and skills which are required to have a successful career. Good technical skills are essential for a great career in engineering, engineering is a multi-disciplinary and a dynamic field so it needs people who can work across various disciplines with others and are ready to face the challenges. 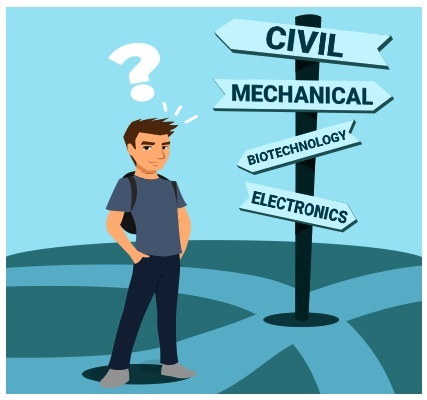 Good academic knowledge in your field will boost up your confidence and will provide you good knowledge in your field, in order to develop a good career you need to choose good engineering institution. 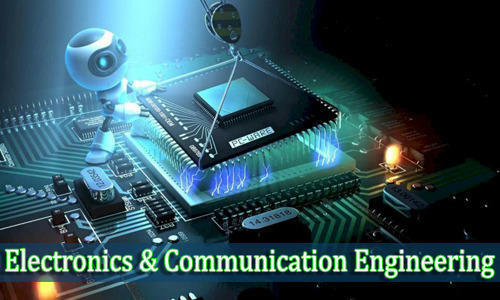 There are some top B.TECH institutes in Mathura offering full time undergraduate engineering program. • Hard work- There is no substitute to hard work, the more you work hard the closer you get towards your dream. Hard work generally doesn’t mean that you are working day and night and juggling with the books and mugging up things but instead it requires you to think critically and to analyze situations and develop solution try to look at the things beyond your textbooks. • Communication skills- Try to develop good communication skills because as an engineer you need to have the ability to convince people and communicate with them effectively a good communicator always has the skill to influence. • Be optimistic- Learn to have patience and be positive this is another mantra to success, the more optimistic you are the more easily you will find solutions to the problems which will help you succeed. • Leadership skills- It is one of the most important skill which one needs to develop in order to achieve a successful career in engineering because engineering requires working with people of various disciplines so an engineer must have the ability to take the lead and make correct decisions for the company. • Have a social life- Your academics and engineering is important but during the weekends you can take a break, go out with friends and can enjoy which will help relax your mind and will release your stress. • Increase your contacts- Throughout your engineering life and as well as in your professional life make as many contacts with your seniors, colleagues, professors and alumni be socially interactive building a strong network is very beneficial later in the future. • Never give up- At times the engineering journey will be extremely grueling and exhausting but always remember you are here to achieve your goal, always have a never give up kind of attitude don’t let your fears dominate over your dreams fight till the end until your task is accomplished.